As someone who has travelled a lot, one of the first questions I am usually asked About New Zealand is "what is a typical New Zealand dish?” There is Pavlova, a sweet white dessert that we're very proud of, but beyond that there's not really anything that is strictly New Zealand cuisine. As a modern, multicultural country, we have carefully taken the best food from around the world and made it our own. Coffee and cafes tend to be the main pillar to our social lives: a latte, complete with a silver fern token drawn on the foam, is treasured like gold. 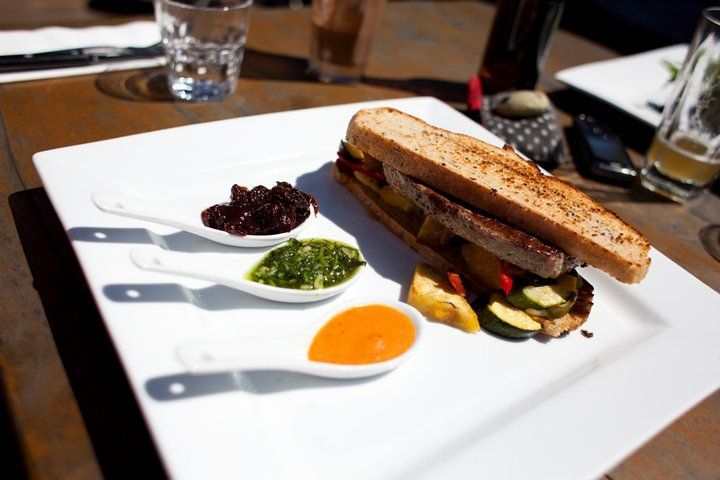 Growing up in Christchurch, I've seen the cafe and restaurant scene evolve into a world class dining experience. While the 2011 earthquake was absolutely devastating for my city, it has created a unique opportunity for Christchurch to reinvent itself and the dining scene. 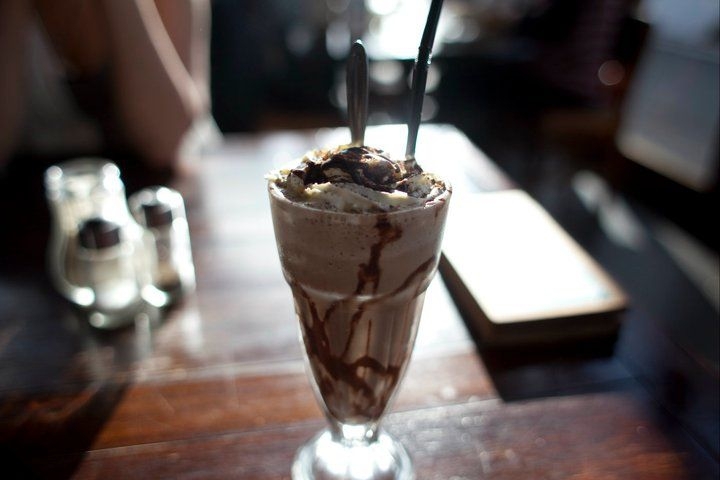 If you're seeking trendy cafes with delicious coffee, head to Addington, Papanui or Cashmere. 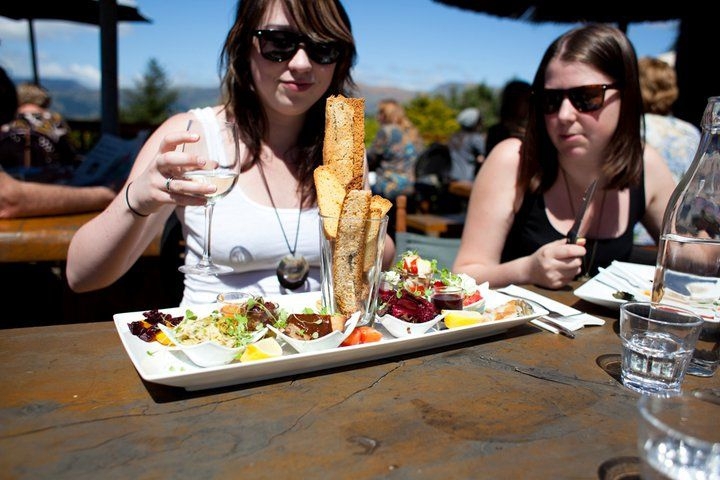 Restaurants specialising in seafood tend to go hand in hand with great views, Sumner, Cashmere and Lytellton are the best options. Affordable restaurants are densely scattered down Riccarton Road. High-end restaurants used to be focused in the city center, but most have moved just outside post earthquake. 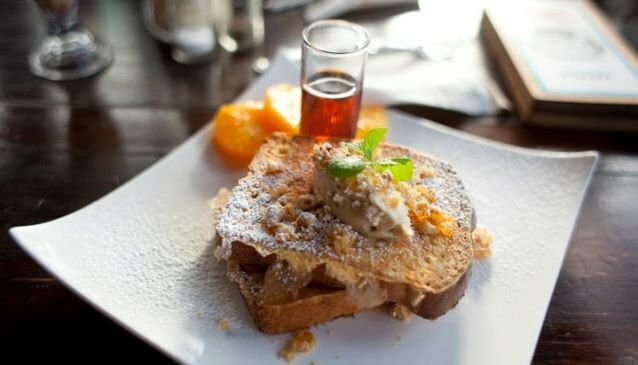 Whether you're looking for a coffee with a great view, a New Zealand version of Italian pizza, or a restaurant based around dessert, Christchurch has something to delight and impress everyone. Located in an old mechanics shop in Addington, this cafe has an ultra cool vibe without being pretentious and is the best place in Christchurch to get your caffeine fix. Large tables with mix matched chairs full up this trade fair venue that is committed to donating all of its profits to the communities it sources its products from. Easily the best eggs benedict I have had, period. If possible plan your visit on a lazy Saturday or Sunday, just past midday. It will be buzzing and you might have to wait a little while for a table but it is always worth it. With a slogan "espresso with a view" you almost know what you're in for before you arrive. But nobody can describe how the salads are delicious; you can choose between fresh Akaroa salmon, local scallops or chicken. Nestled on the top of Cashmere hill, Cup is always buzzing with locals and offers outstanding views of the city. Combined with fast and friendly service it is the perfect place to top up your energy levels if you are exploring Cashmere hills. With distinct Indian influence, located in the central city The Lotus Heart is a quiet retreat from the daily grind. Focusing on healthy, conscious eating the ingredients are fresh, locally sourced and organic where possible. There are four delicious vegetarian burgers to choose from with a gluten free option. Worth a visit if you're vegan, vegetarian or just looking for something special. Centrally located on Bealey Ave, as its name suggests, Strawberry Fare is somewhere a little sweeter than usual. The desserts menu is extensive and extremely tempting, with generously sized delights such as Devil's Dream; made with layers of white and dark chocolate with a berry coulis. For a special occasion or if you're just feeling luxurious, take the time to enjoy a piece from the lunch or dinner meal before surrendering to the desserts menu. Located on Riccarton Road, this is casual dining without compromising flavor; Arjee Bhajee makes the kind of Indian and Nepali food you'll find yourself craving well into the future. One of the most New Zealand influenced curries I've ever tried is the pork, kumara (sweet potato) and spinach, it's very rich with a hint of cumin. This is a very laid-back style takeaway restaurant, it seems that all of the effort has gone into creating an overwhelming menu rather than on ambience. Regardless, it is the perfect place in Christchurch to get your curry fix. This is the place to get gourmet pizza in Christchurch. Unfortunately the original location was badly damaged in the Christchurch earthquakes, but the delicious menu withstood the disaster and is still in full operation in their Ferrymead location. Start with a gourmet flatbread, almost a pizza by other restaurants standards and then work your way through the large selection of pizzas. This place is a people pleaser: everyone who visits is impressed, but I suppose that is to be expected when the food and service are this good. Come for the chocolate, stay for the incredible views of Governor Bay and Lyttelton. The food presentation and attention to detail is impressive: even something as simple as their Mayan iced chocolate looks like a work of art. If you're in the mood to try something a little different, but very memorable, order the crispy red lentil prawns with tomato chilli jam - perfect on a sunny spring day. Afterward make your way through the beautiful chocolatier where you can buy some chocolate for the road.